Your NYC Recording Studio Experience made affordable! 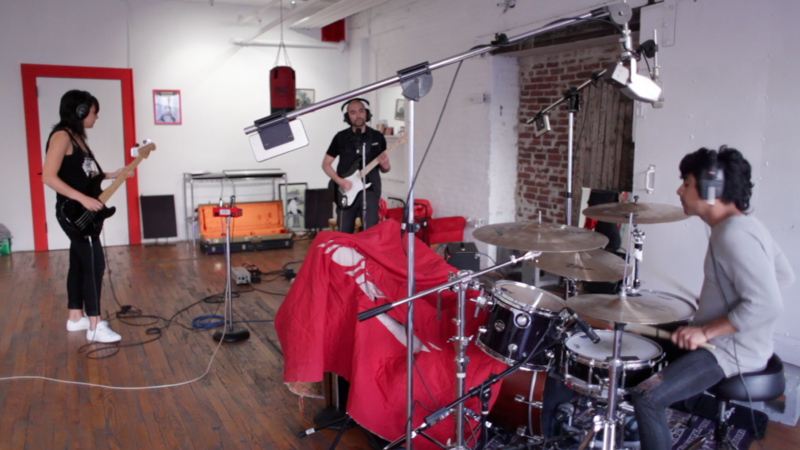 Looking for that one-of-kind NYC Recording Studio Experience? Mixing for your next album? 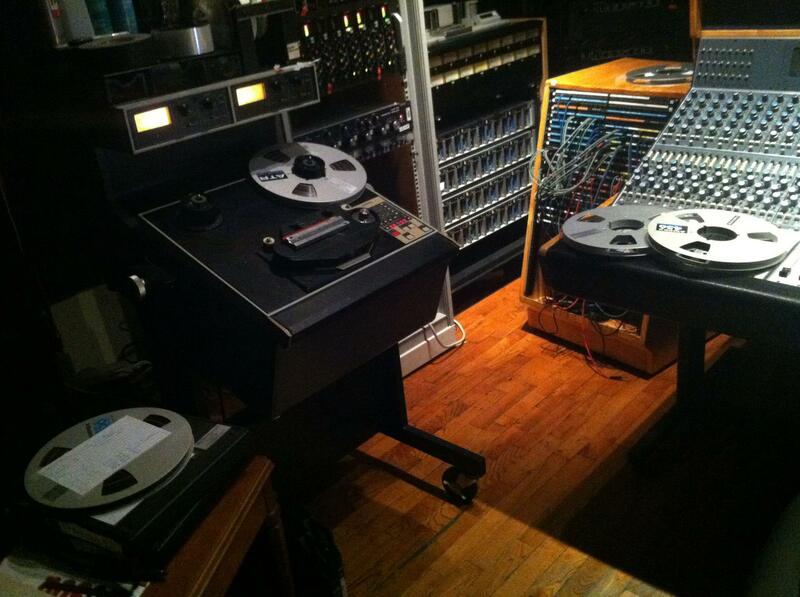 Our NYC music production package is for you! 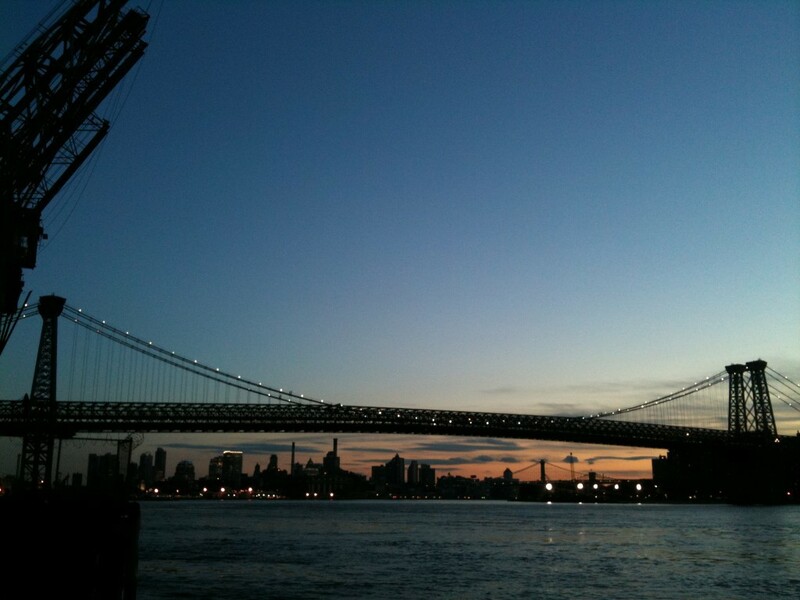 Have you been planning a tour that includes a stop in New York City? Have some new music the band has been kicking around and would like to get it down while it is still fresh or mixes you need to finish? Just because you don’t live in New York doesn’t mean you have to miss out. We have the deal for you! For $1200 you’ll get two days to record, over dub, and/or mix your next masterpiece, which should be enough time to get a good chunk of your project done. We can also pro-rate the deal (3 days days for $1800, etc.) if you need more time (rate based on an 8hr work day). Here is where it gets interesting: For an additional $75/night, we will throw in accommodations for you and the rest of the band right here at the studio! As long as you are ok with roughing it a bit, you can work in the studio by day, gig or explore the NYC’s night life in the evening, and then take advantage of our Brooklyn hospitality here at MetroSonic; saving you a bunch of $$ on studio services and lodging all in one shot! As with everything, there are some restrictions, the main one being we can not offer lodging (in most cases) over the weekend. However, MetroSonic has partnered with Brooklyn’s Hotel Le Jolie to give you 10% off on your stay with them. This way, if you need to stay through the weekend, or would just rather have a proper hotel to crash, we’ve got you covered. The hotel is walking distance to our studio and considered to be among the best in our neighborhood, ranked the #1 Brooklyn Hotel on TripAdvisor.com. New York City is the music capitol of the world and we’ll help you make the best of your stay here. We are conveniently located near all transportation. JFK and LaGuardia airports are an easy cab ride, we’re a short walk to the subway, and the MTA bus stops right in front of our building, we have some very affordable car service options and best of all: we are right around the corner from Brooklyn’s top music venues which include The Knitting Factory and The Music Hall of Williamsburg! But the most important part of this package is that you’ll have incredible access to the high quality analog recording experience you have been looking for, in our unique, private, and comfortable setting that is all made affordable just for you. If you are interested we can also add in a custom tailored video package that would include your choice of shooting behind the scenes footage, and/or a dedicated day for a fully produced, directed, and edited video shoot, along with the possibility for the band to appear as part of our Live@MetroSonic webcast (as scheduling allows). Call us at 718-782-1872 or email us to book your session and enjoy your stay in New York City! Posted in Deals and Special Packages and tagged hotel le jolie, le jolie brooklyn, nyc, record in NYC.